Our proprietary Website Audit Reports to Grade your own Site. Improve On It. Out perform the competition. See if your business website measures up by running your personal SEO WebSite Analysis Report. 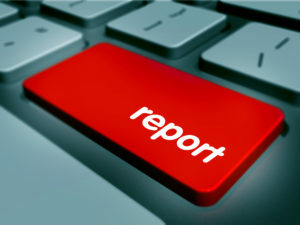 This first-of-its-kind website report goes into great detail in examining critical SEO factors. The most in-depth site audit report available anywhere to help you make the best decisions to get the better results for your website investment. 1. Improve your decision making. 2. Shows you the most important oversights you may have missed before. 3. Help you understand how you can outperform and outrank your competition.